Hi, I'm Zeen(YoungZeen Kim), a second year MFADT. My background is graphic design, and I've been a web designer for several years in South Korea. In Parsons, I've been taking programming related classes, such as C++, actionscript, algorithmic animation, everyday pixels, and mostly worked for code based projects. I'm interested in code based works, including information visualization, and image/video processing, and working for my thesis which is about creating organic creatures that keep traveling through the web, simulating the natural organic system. 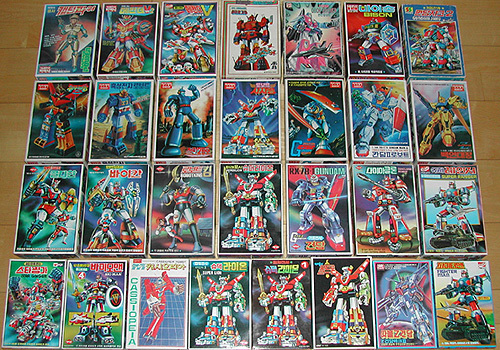 I guess my favorite toys were plastic model assembly kits, such as Japanese robots, cars, plains, or simple electronic kits. And I guess those are still my favorites, besides computers!